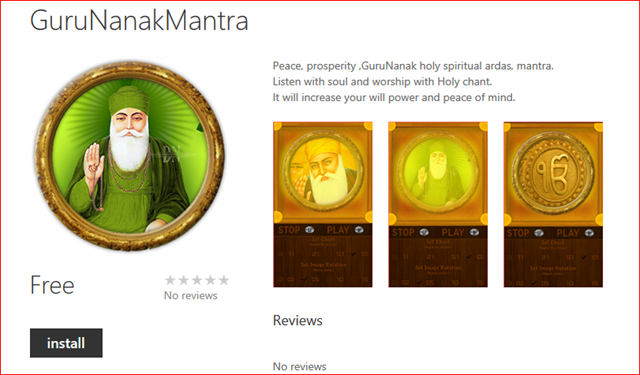 It give me immense pleasure to introduce Indiandotnet’s new windows phone app which is GuruNanak Mantra. This app help you in many ways to make your cool calm and happy. Wahe Guru da Khalsa Wahe Guru di Fathe. First of all Wish you and your family a Happy deepawali. Now “EOMONTH” is new function in SQL Server 2012 by the name you understand it give last date of month. I hope you will enjoy this function with deepawali festival.